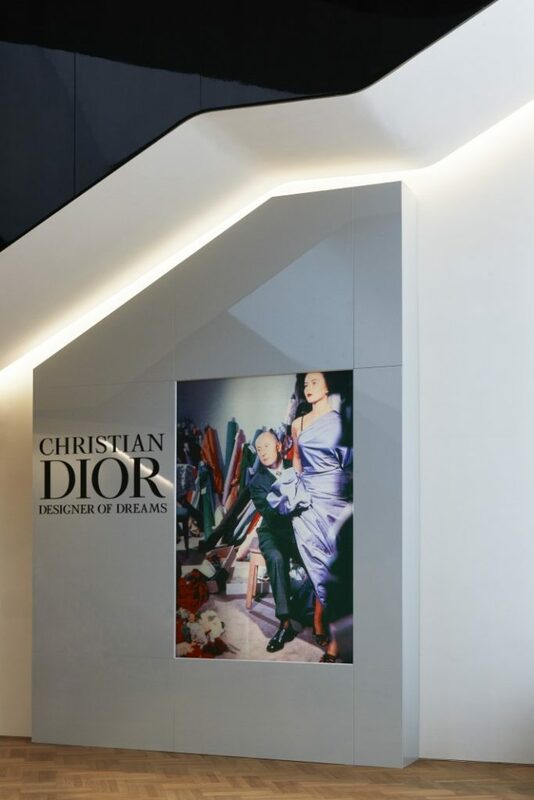 In 1947, Normandy-born Christian Dior opened his couturier at 30 Avenue Montaigne in Paris. 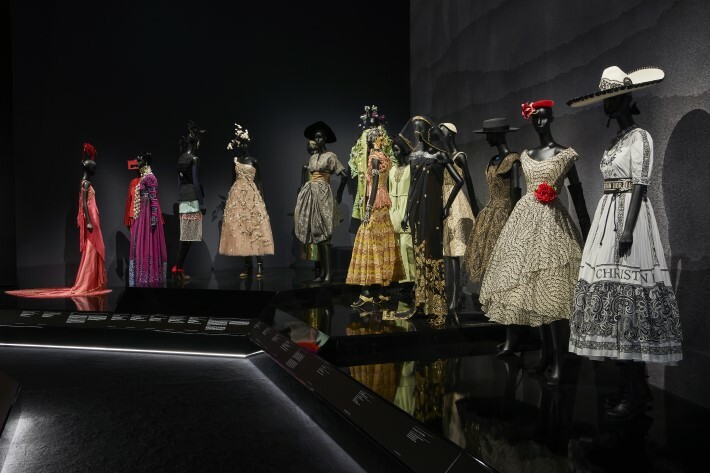 More than 70 years later, the Victoria & Albert Museum in London now opens its doors to a Dior exhibition focused on the House’s history and legacy—Christian Dior: Designer of Dreams. 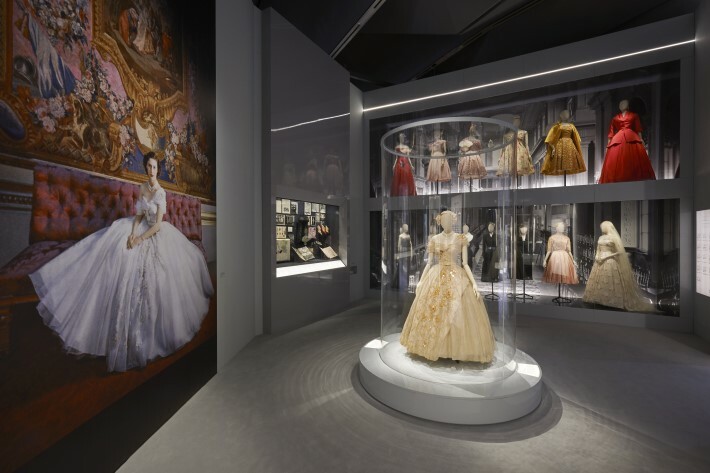 Though based on the 2017 Paris exhibition Christian Dior: Couturier de Rêves, it features reimagined and new exhibits that honor Dior’s longstanding fascination and relationship with English culture. 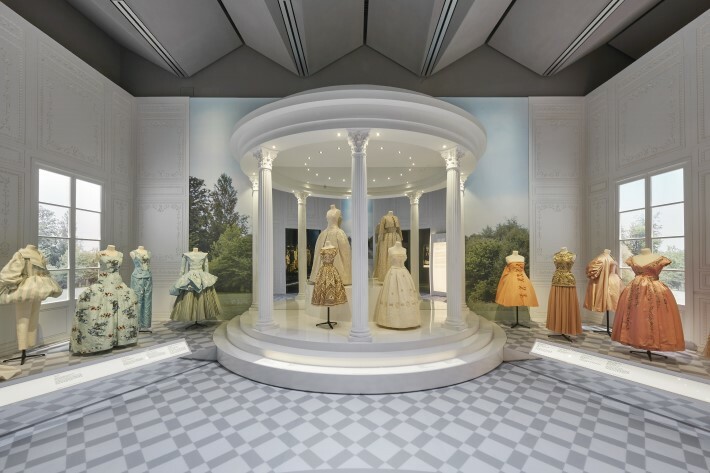 Designed by fashion and textiles curator Oriole Cullen and set designer Nathalie Crinière, the exhibition touches on several themes of the fashion house, bringing them to life in 11 distinct sections encompassing Christian Dior’s life, Maison Dior’s most famous pieces, and inspirations. 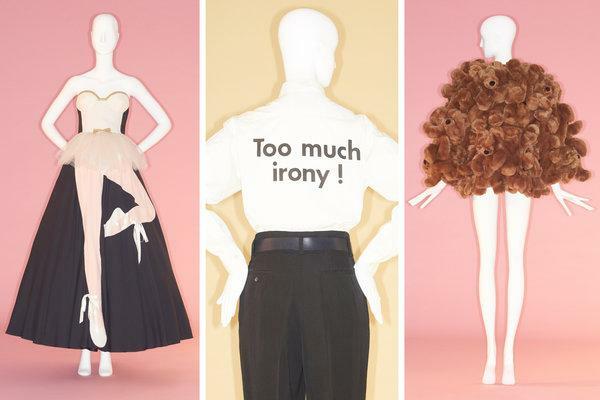 For Dior, who has lived through both world wars and even served in the French military, the epithet is more than appropriate for his transformative designs. 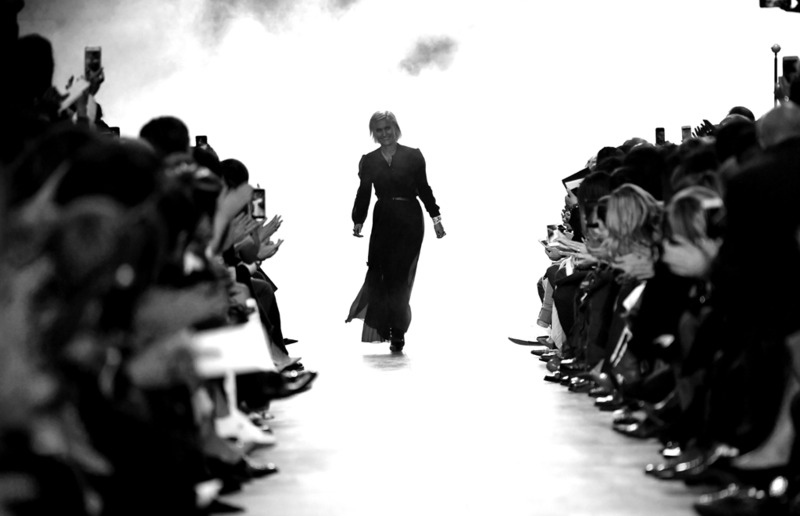 The “Bar Suit,” from his first collection in 1947, was influential in redefining the female silhouette away from boxy pre-war shapes. 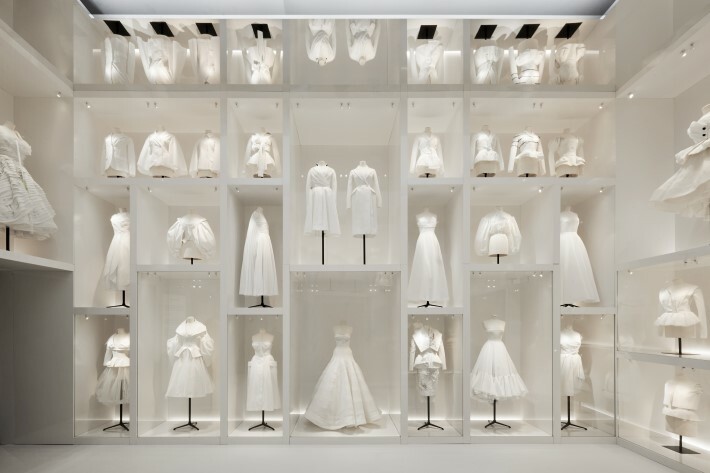 The exhibition also pays homage to the longstanding themes that have inspired House of Dior from the era of Christian himself up until now. 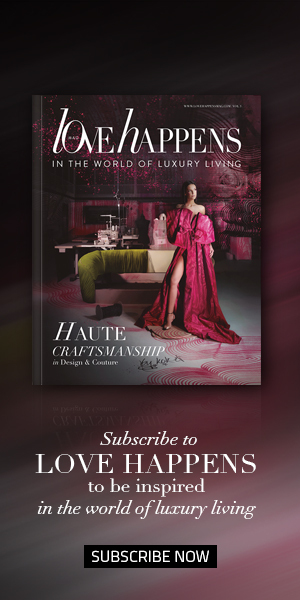 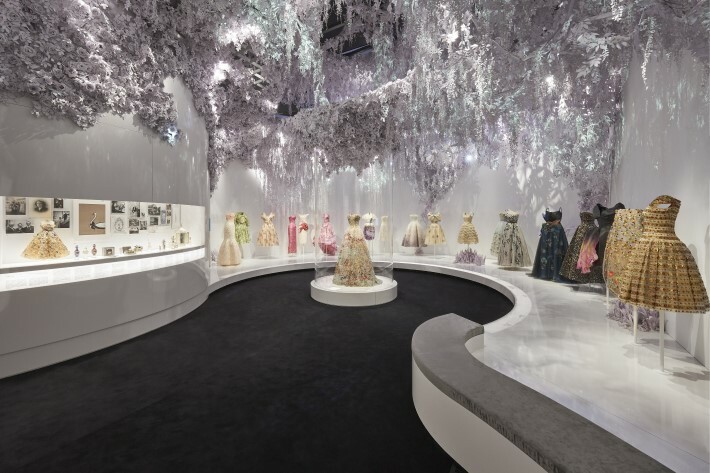 The “Travels” section showcases Dior’s love for traveling and cultural appreciation; the “Garden” room, featuring a massive, intricate paper flower installation, emphasizes the influence of flowers in design, from dresses to perfume; “Diorama” showcases the breadth of Dior house designs with trinkets and accessories such as make-up, magazine covers, and more. 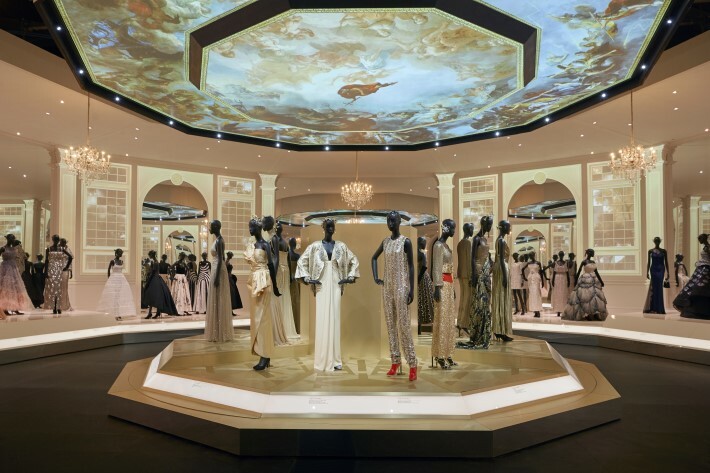 If there was any imaginable fitting end to a Dior exhibition, the Ballroom embodies it. 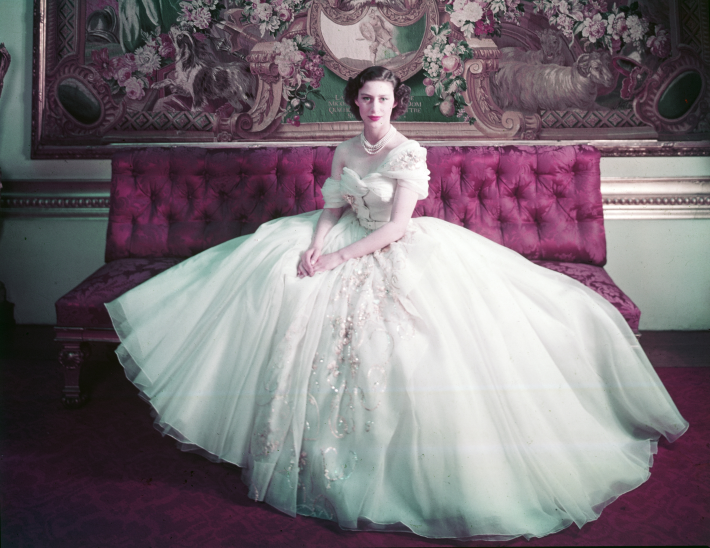 An unrestrained showcase of all of the beauty in Dior’s fantasy, there are some of Dior’s most iconic dresses: Princess Margaret’s 21st birthday dress immortalized by Cecil Beaton’s iconic photograph, Charlize Theron’s signature gold dress she wore in the decades-running J’Adore Dior campaign, famous premiere dresses from the Cannes Film Festival designed for and worn by Lupita Nyong’o, Rihanna, and more.